I believe in monsters! Because I believe in the children who see them, hear them, feel them! As parents, you can expect the monsters. 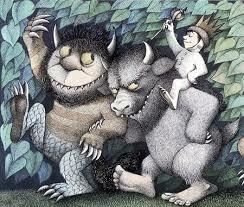 Use books and pretend play to build confidence and resourcefulness when those monsters show up. And find more monster managing strategies in the article, Monsters: Good and Bad.